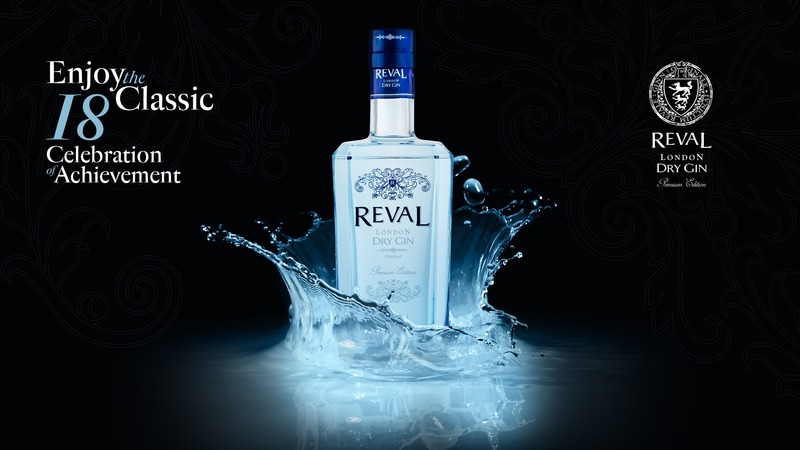 The new Reval Gin product is confined to the 18-th anniversary of the brand in retail. 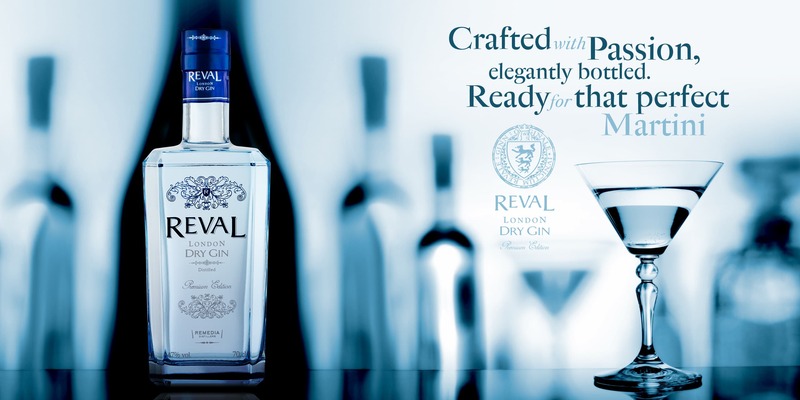 Established traditions and reputation led to creation of the new high-class product. The work with the customer was carried out from the earliest stages. A bottle label, print production, an interactive presentation for tablets, and a manual for these materials have been developed.